You love Netflix, Amazon Prime, Hulu and other streaming services. 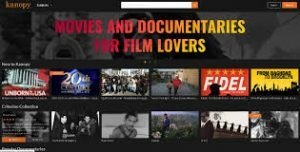 Now BSPL is offering access to Kanopy! You can stream up to 10 movies a month with your library card. Please note your library card must be in good standing meaning fines cannot exceed $7.00.